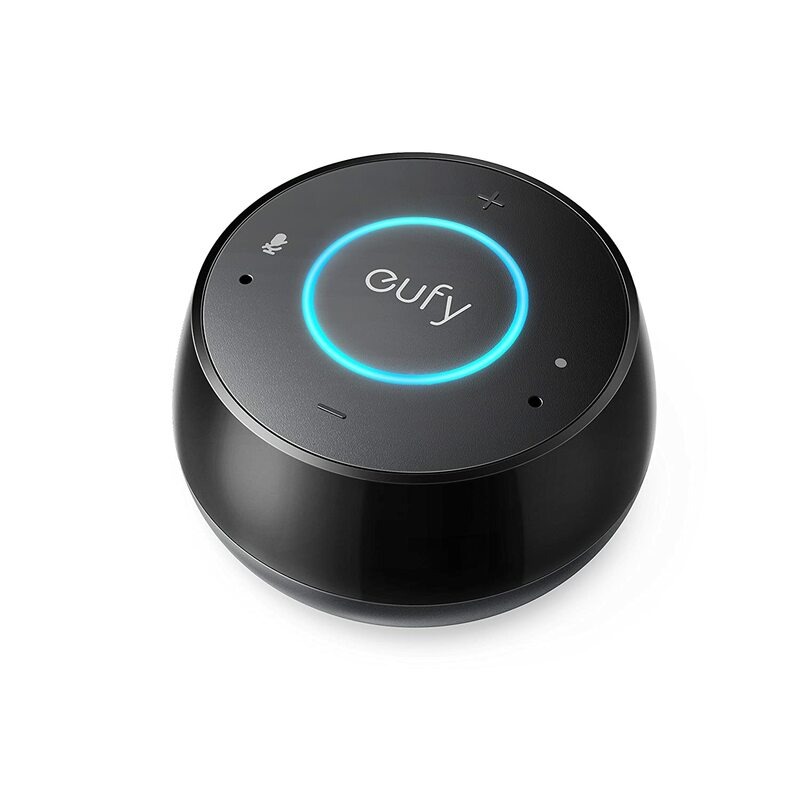 Eufy Genie is a voice-controlled smart speaker with Amazon's intelligent Alexa voice assistant. Audio Genie uses an AudioSmart® far-field voice processor. The AudioSmart® voice processor detects sound in 360°, isolates and removes noise, then utilizes echo cancellation to hear your voice during music playback or voice prompts. To Recieve updates and possible rewards for Eufy Genie (Black) please sign in. To Recieve updates and possible rewards for Smart Speaker please sign in.